Creamfields are encouraging festival goers to give something back to the community, here’s Getintothis’ Lewis Ridley on how they’re teaming up with the 10,000 Hours Foundation. 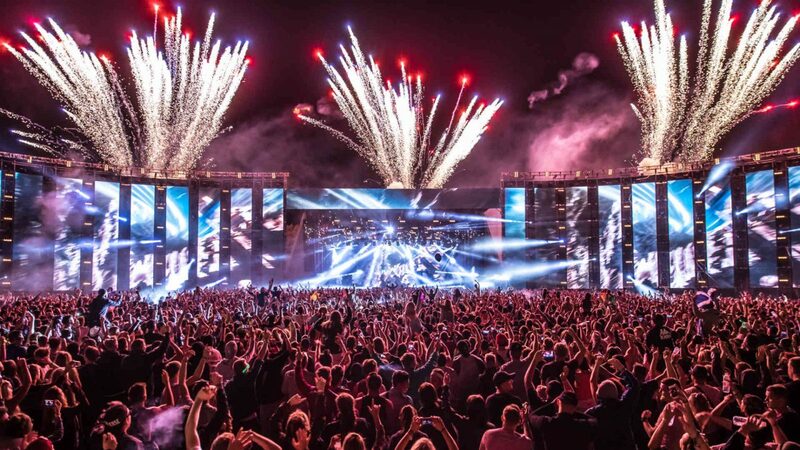 Following last year’s success, Creamfields and the 10,000 Hours Foundation are teaming up again, this time recruiting volunteers from their fanbase. The aim is to connect festival fans with voluntary work, introducing them to local charities and initiatives, allowing them to give something back to the community. In return, volunteers can earn themselves a ticket to this year’s festival. This year’s day of volunteering will be held at a hostel for the homeless on August 11. Halton Lodge in Runcorn provides shelter for people who have been living on the streets or are at risk of becoming homeless. Providing accommodation for 66 individuals and a programme of services and activities to help people back on their feet, volunteers are a crucial part of what the service provides. 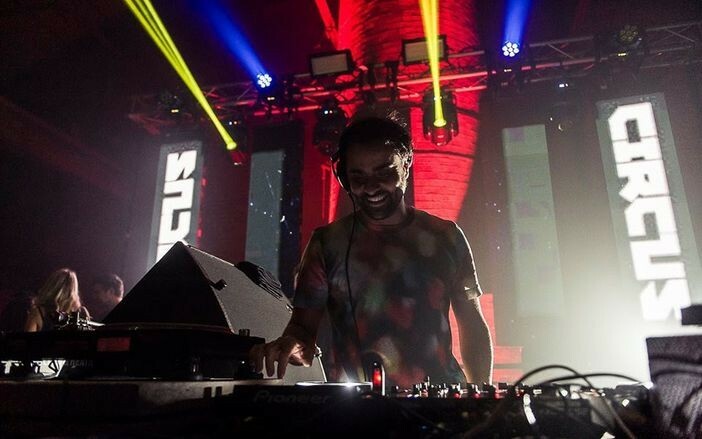 One of this year’s performers, Yousef, who is hosting his own Circus arena at Creamfields, is the first confirmed volunteer for 2018 and will be joining the team to help out on the day. The day will introduce twenty Creamfields fans to volunteering, starting with an introduction to volunteer work, followed by a chance to gain experience of working in the kitchen, gardening, assisting with an array of holistic and mindfulness classes, and teaching residents production skills in the on-site music studio. Volunteers wishing to be part of the event need to apply via the online form here. With limited space available, those chosen to be part of the event will be able to earn a ticket to the festival by giving their time at the event. Application deadline is Monday, August 6.